KARATARAKIS Hotels & Restaurants SA owns, leases and manages hotels, residencies, restaurants, and conference facilities. Active in the hospitality industry since 1976, the group provides complete accommodation, gastronomy, leisure and entertainment services. 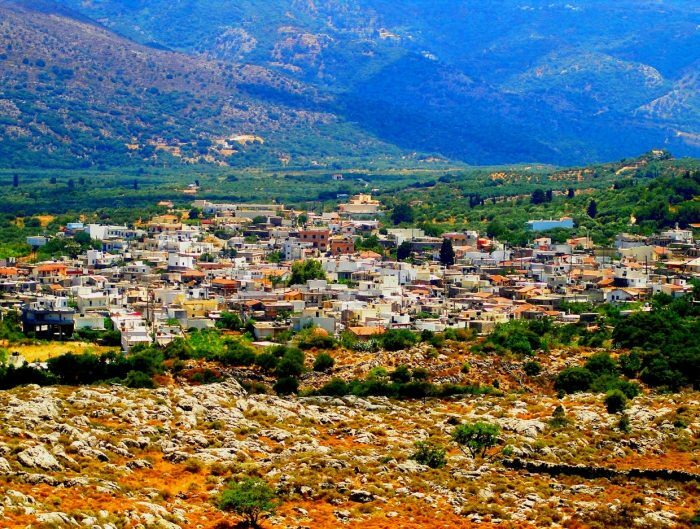 A high, rugged landscape made of imposing reliefs and outstanding beauty is one of the many secrets Crete can offer to visitors not only during the high season. The weather in Crete, which tends to be mild during the colder months, allows lovers of extreme sports to venture in some of the many canyons and gorges that the local scene has. During the months of winter, rivers and gorges are again filled with water which bring a new life to the many waterfalls present on the island. Canyoning, or better, exploring our gorges using techniques for alpinism, is a sport that has become one of the many popular activities that attract tourists from all over Europe. Crete welcomes fans of this sport during all year long, but many prefer to avoid the heat of summer and enjoy open-air sports in the colder months. 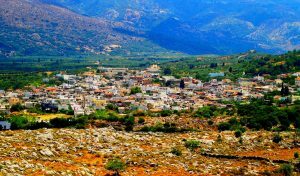 An island less packed with tourists, cheaper hotel rates and the same year round hospitality make Crete a perfect destination, when adding a stunning landscape no winter holiday could get any better. The nearest gorge to the capital of Greece is Almiros Gorge, a natural oasis just a few minutes away from the city which can be located between the hills of Kastrokefala and Keri. This gorge is home to the largest wood of holly (Phillirea Media) in Crete as well as to some of the most traditional Cretan species such as carob and olive trees. 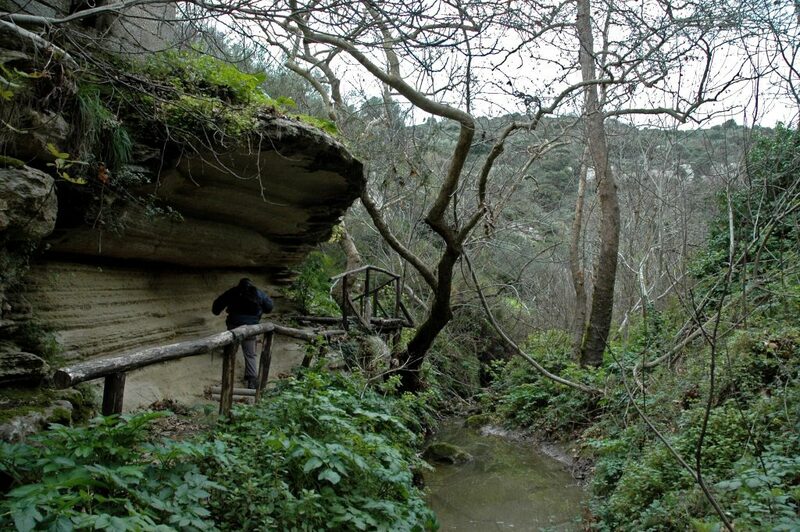 Towards the east of Heraklion, not far from the village of Skalani, visitors can enjoy two green gorges known as Astrakiano and Kounaviano, with a total length of about 21 kilometres. 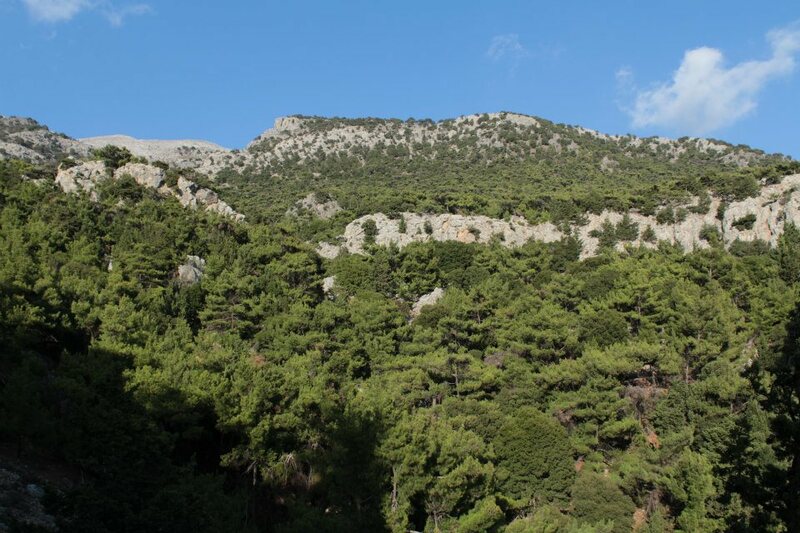 The gorges are part of the wider gorge of Agia Irini, in Archanes, which is a Natura 2000 protected area thanks to the variety of fauna and flora that can be found in the place. With a lower difficulty lever, these canyons are ideal for beginners, families, and children. 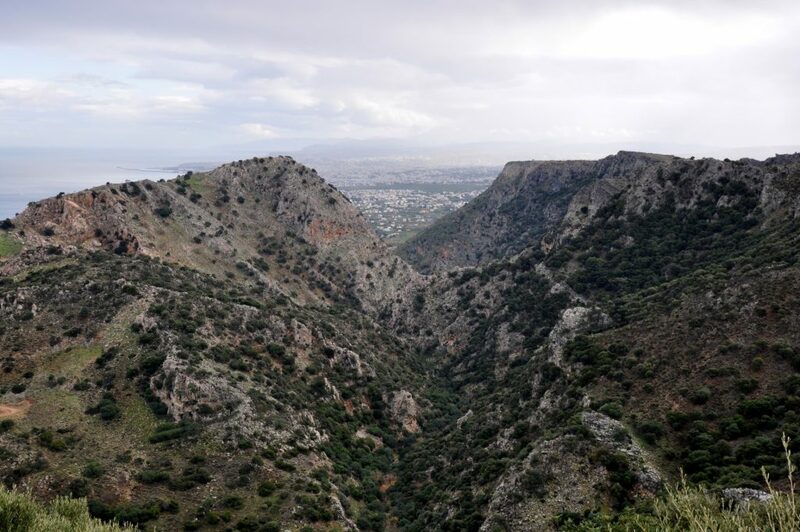 Towards the south of Heraklion the gorge known as Portela starts from the village of Hondros to end in Keratokambos. Experts place Portela among the most dangerous canyons of the island specially after rains. However, a walkable path runs along the gorge until its exit. Portela is also well-known for the abundance of water during winter and spring as also for the beauty of the landscape. Not far from the village of Voriza, at the foot of Mount Psiloritis, an arid canyon leads the way to Nida Plateau, this is the Voriza Gorge which boasts small picturesque waterfalls and a variety of endemic flora, such as dittany, one of the best known inhabitants of Crete. 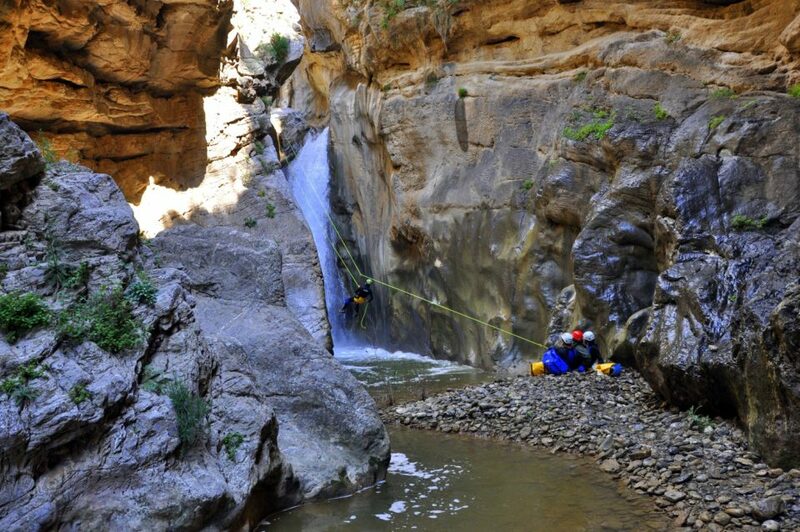 For those into canyoning and trekking, we vividly recommend to visit this link, with lots of useful details about the gorges of the island, or download the app My Crete Guide. 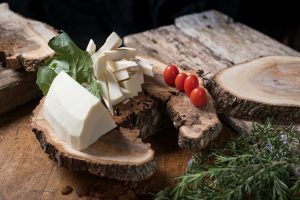 After a visit to the local mountains, canyoning or any other extenuating activity, there is nothing better than a typical Cretan meal. The traditional villages around Heraklion are home to old-time tavernas which offer the most authentic Cretan lunches, usually surrounded by a unique atmosphere. 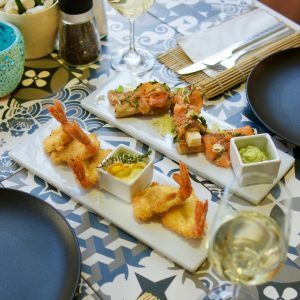 One of the best places to visit so as to soak in the Cretan spirit is Taverna tou Gianni. 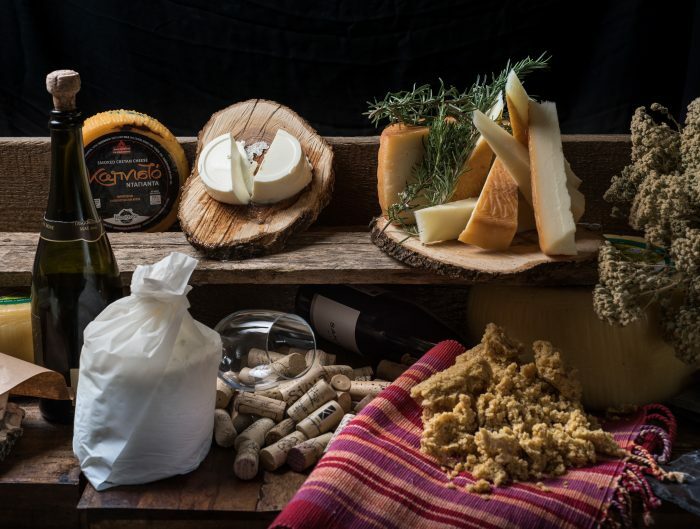 Located in Kiparissi, here the visitor can enjoy the abundance of the local wine, plenty of delicious dishes as well as a unique atmosphere made even more attractive due to the lack of electricity. A good opportunity to eat under the light of candles in Crete. Another traditional meeting point for Cretan cuisine is Taverna Koumos, in Kavrochori. A beautiful fireplace adds character to the stone decoration. The taverna also boasts one of the most breathtaking views of Heraklion as well as homemade recipes and fresh local ingredients. Many are the reasons to visit Crete in winter, the landscape has unique colors and beauty, while the mild temperatures allow for outdoor activities. Hotel fairs decrease consistently, allowing visitors to enjoy a first class vacation without emptying their pockets. Furthermore, tourism is not at its peak, so entrance to museums, exhibitions and galleries is easier; no queues or waiting under the scorching sun of the Cretan summer. 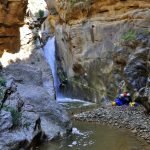 If you are all into planning a canyoning holiday in Crete, there is no better place to stay in the city than Olive Green Hotel. Our knowledgeable staff will help you plan the best programme for outdoor activities while you will be able to enjoy the best of Cretan traditions and local hospitality. 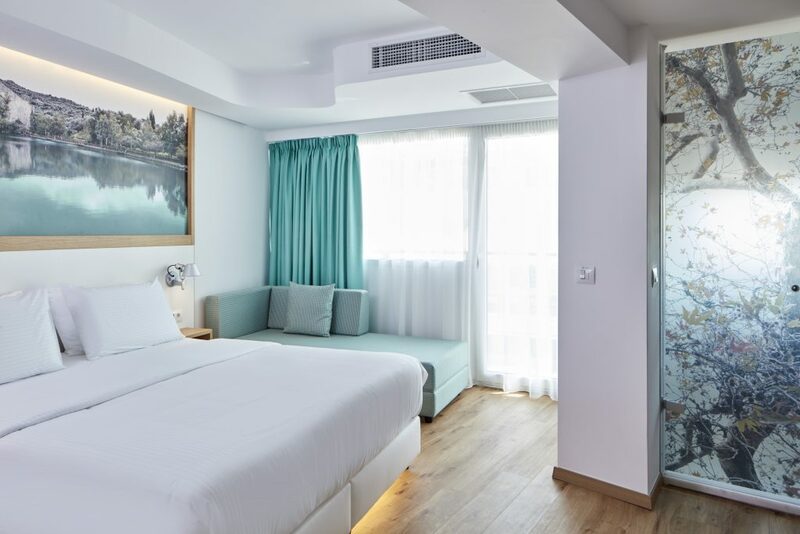 Book a room in Olive Green Hotel. 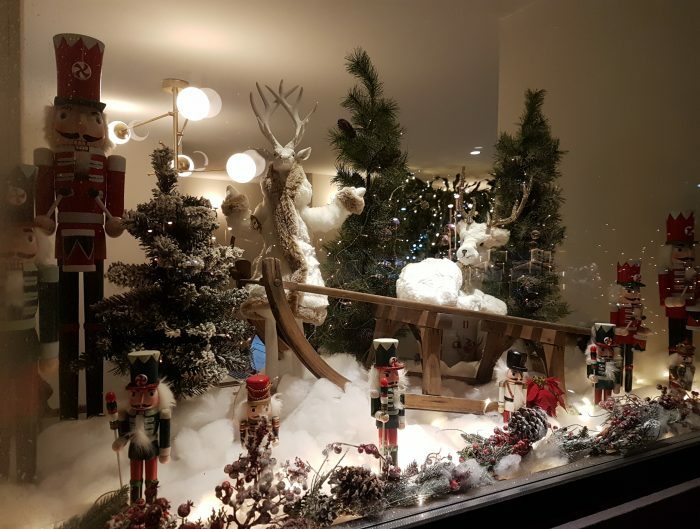 © Copyright KARATARAKIS Hotels & Restaurants - 42 Epimenidou street, 71202 Heraklion, Crete, Greece.